Have you ever wondered how your grandparents met? Maybe you know your grandmother worked at the general store and your grandfather was a regular customer there, but do you know what their first date was like? Did they even go on dates? Do you know what qualities they found attractive in one another, or what obstacles they overcame to be together? It’s totally natural to wonder about the lives of your family members who came before you. After all, if it hadn’t been for your grandparents, and then your own parents, you wouldn’t be with us today! Sadly, details about the lives of our ancestors often remain unknown to us. 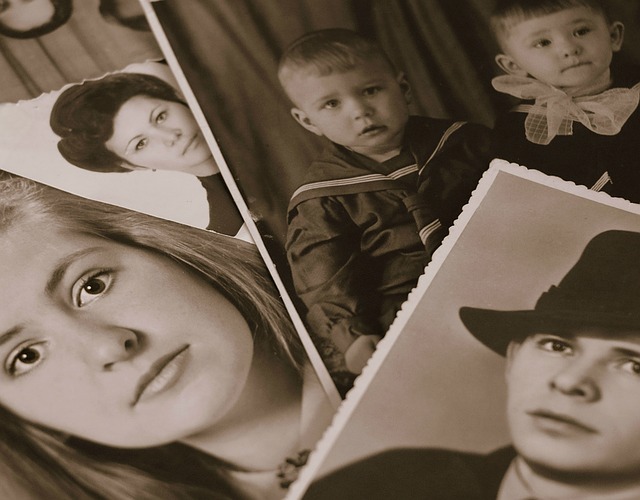 Unless you are one of the lucky few who inherited a relative’s diary or journal, you will never have access to their story as they would have told it. Plus, pages tatter and paper yellows with age, so even a diary or journal cannot preserve one’s story forever. With the advent of the internet, you now have the opportunity to preserve yourself – the very essence of your being – so that your loved ones, and anybody else who’s interested, can get to know the real you. Web pages don’t tatter and computer screens don’t yellow, so the key to preserving yourself for future generations is to do so digitally.